Daily Illuminator: Do You Like Pics? Like Us On Facebook For Pics!!! February 28, 2019: Do You Like Pics? Like Us On Facebook For Pics!!! 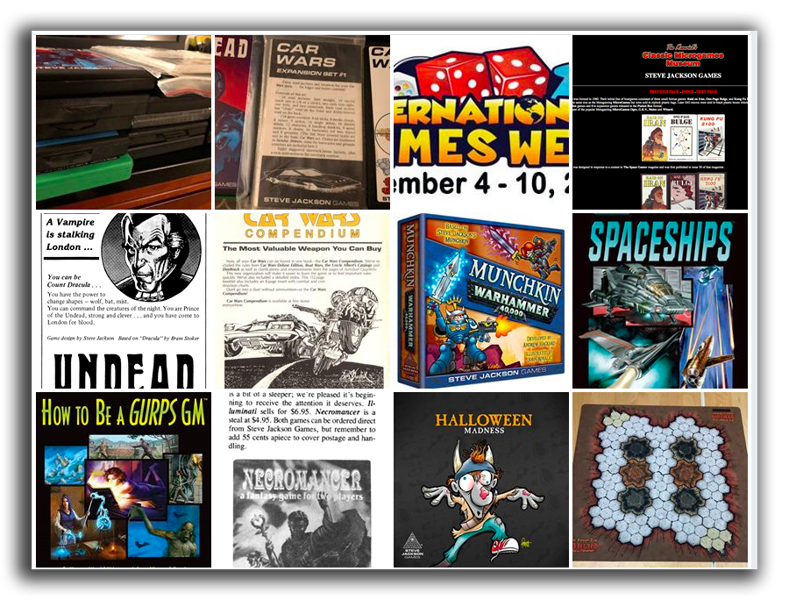 Weekly, we share photos on the Steve Jackson Games page on Facebook, and we want you to join in and enjoy the pics! In addition to photos from conventions and of new games and accessories, we sometimes look to the company's past and share advertisements, articles, and info about various Steve Jackson Games titles of the eighties, nineties, and aughts. Like Steve Jackson Games on Facebook today, and don't miss out on another one of these fabulous pics!